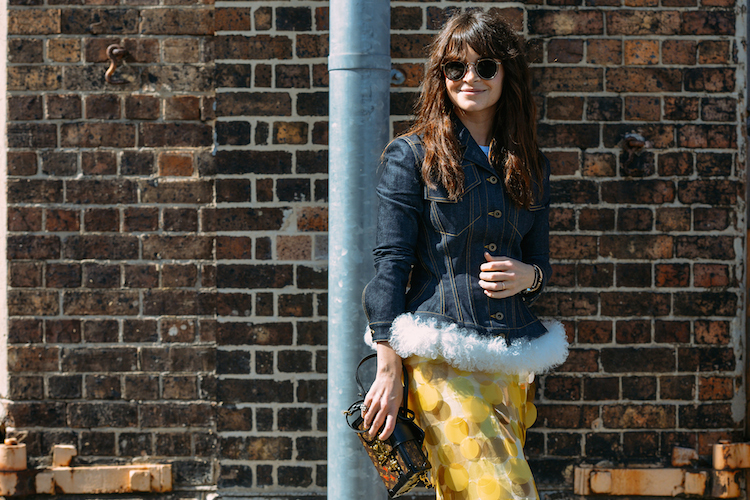 DENIM OVERDOSE ON MB AUSTRALIA FASHION WEEK! 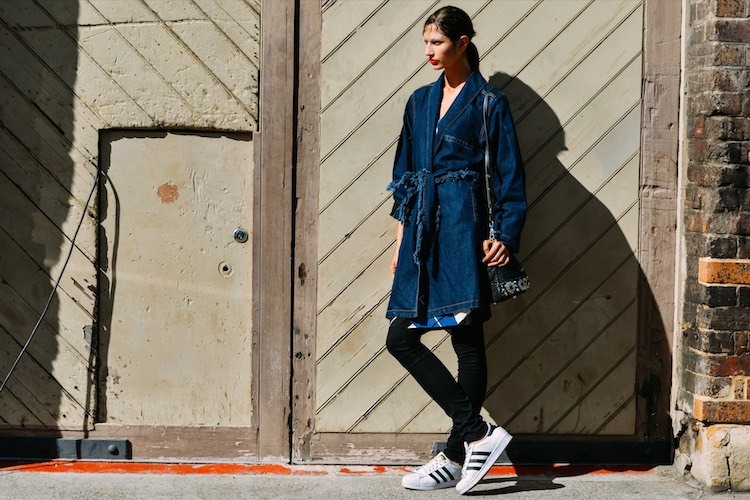 Denim certainly was the biggest trend seen on this year's Mercedes Benz Fashion Week Australia. Everyone seemed to leave behind their colorful and tailored australian aesthetic for a more casual and laid back approach. 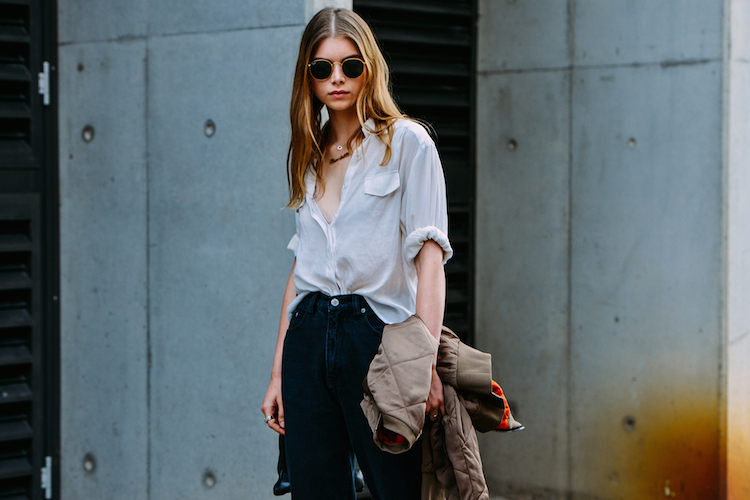 From bell bottoms, denim jackets to skirts and dresses- everyone seemed to be wearing it. Take a closer look below! 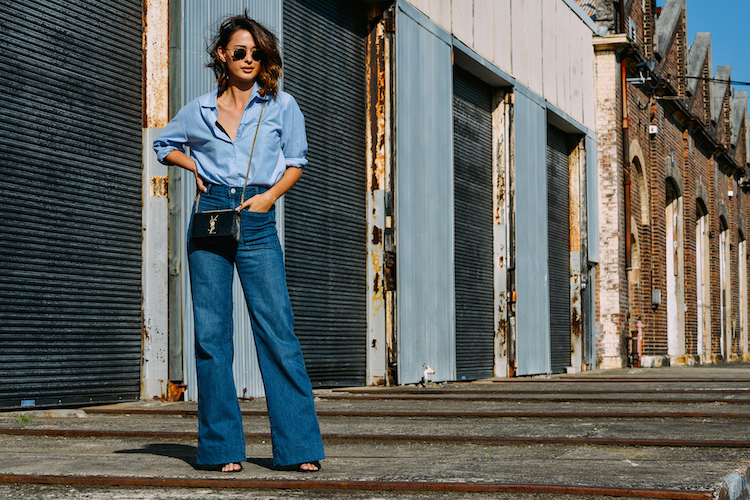 ph: style.com // La tendencia del denim fue la mas grande que se vio en las calles de Sydney durante el Mercedes Benz Fashion Week Australia. Las mujeres dejaron al lado sus coloridos y estilizados atuendos por optar por una onda mas relajada. 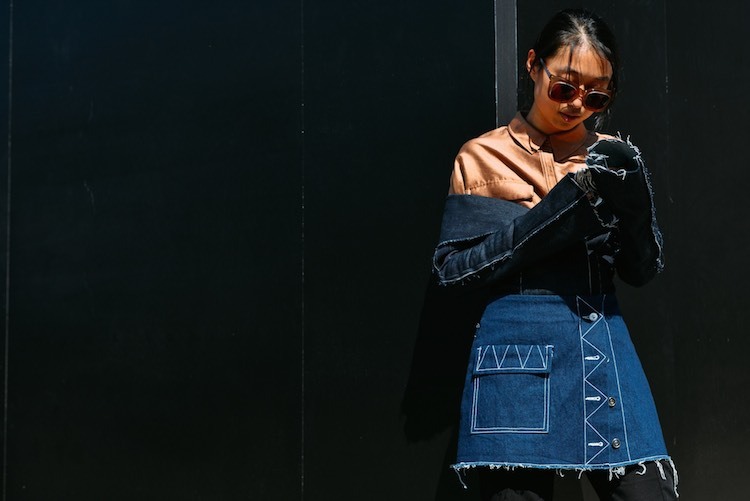 Vimos desde chaquetas y faldas hasta vestidos y blue jeans- para ver mas haz click abajo!